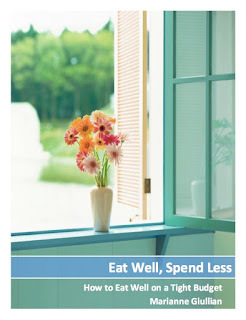 Spendwise Moms: What Do You Think? Is Powdered Milk Bad For You? What Do You Think? Is Powdered Milk Bad For You? I found this article on the internet interesting because I had never heard anyone say that powdered milk or powdered eggs were bad for you. These are both in my long term food storage. I don't use them much, and I don't use powdered whole milk, but I should go check to see about our eggs. What do you think? Would you stop using powdered milk after reading this article?